It’s not the wish to win that matters — It’s the will to prepare that is important. 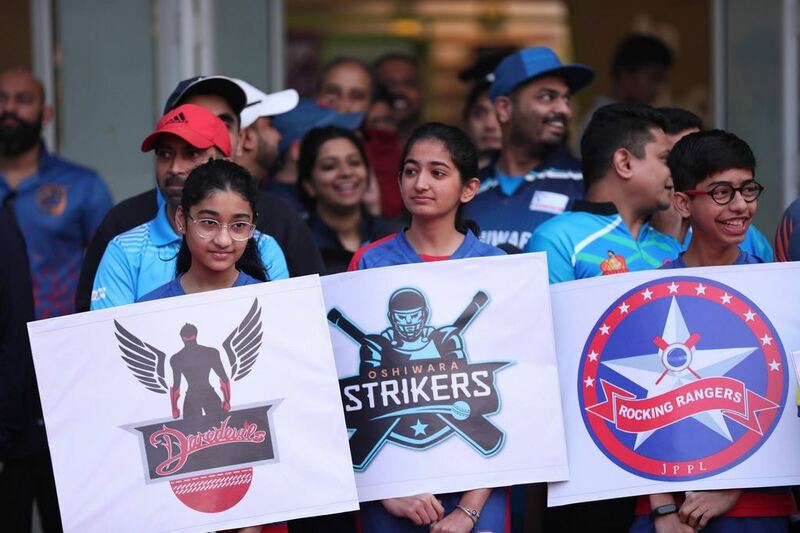 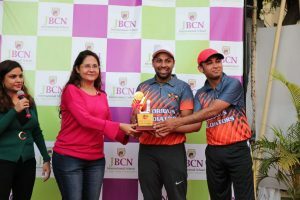 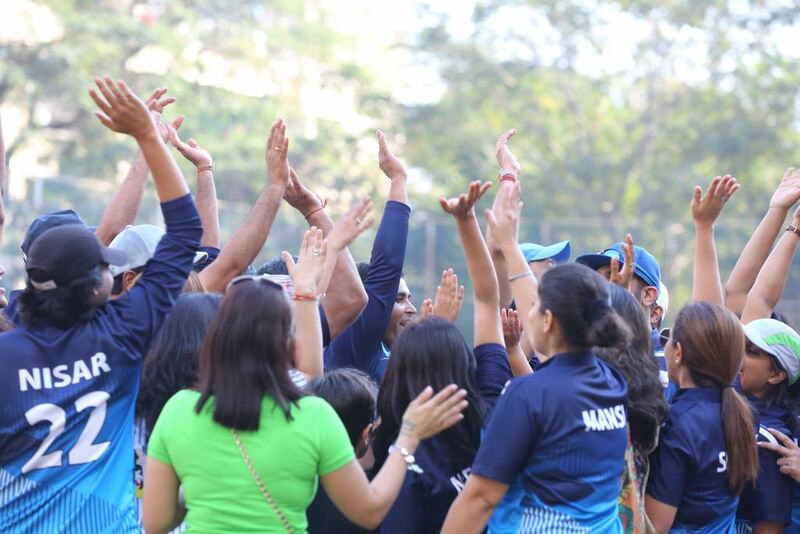 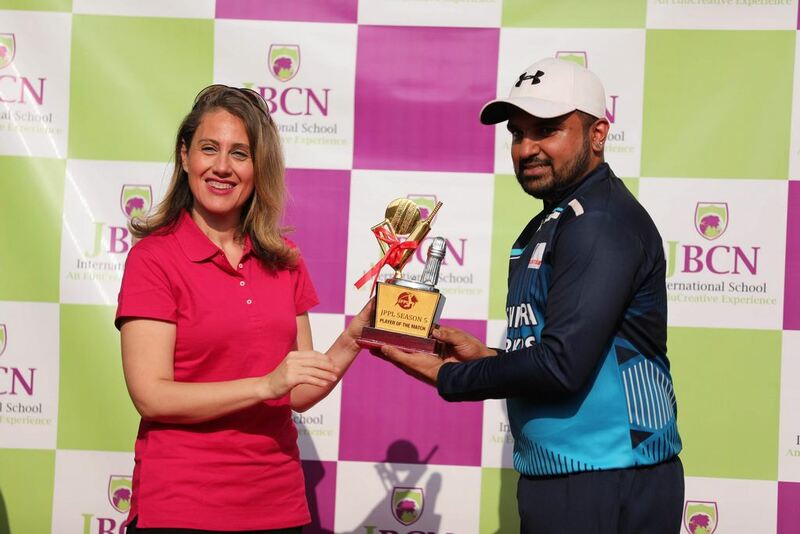 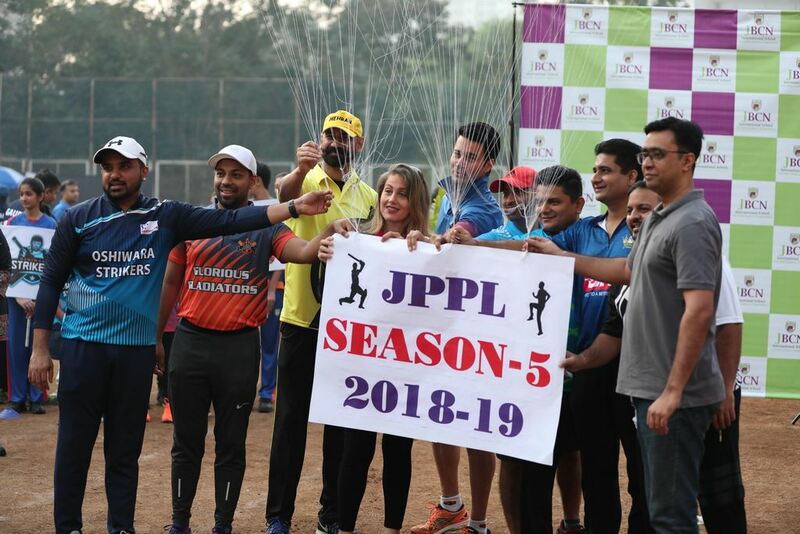 This spirit was displayed beautifully by all our parents – ones who played for the JBCN Parents Premier League and by the ones who came out to support all the teams. 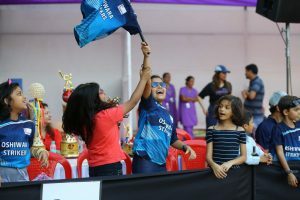 They say children learn from their parents, and thank you dear parents for being exemplary role models for all our learners. 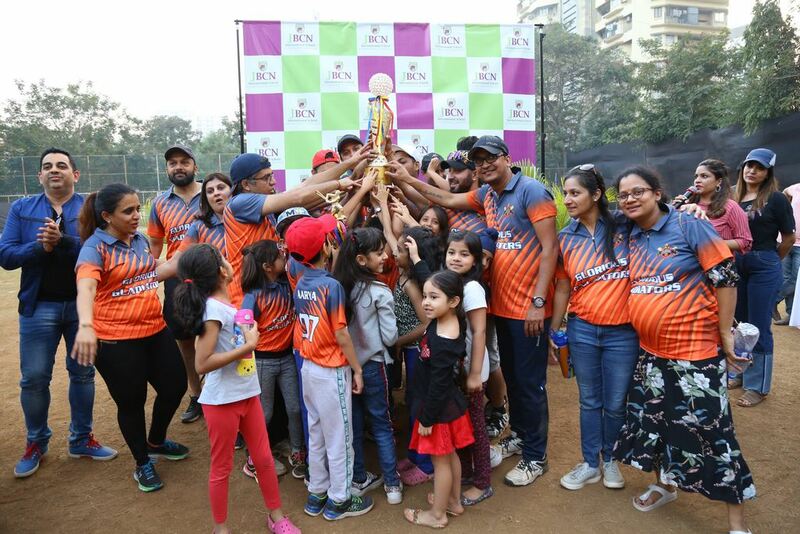 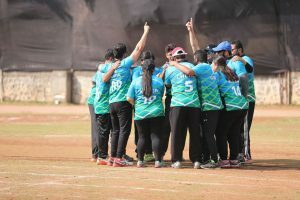 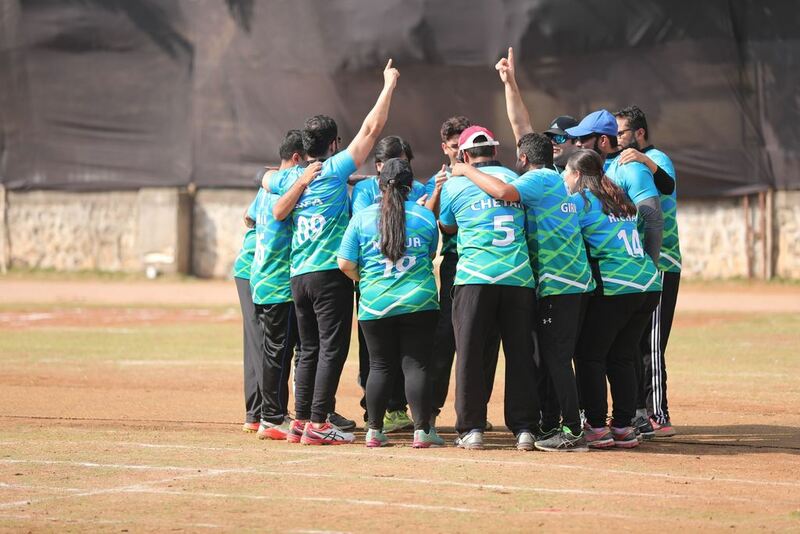 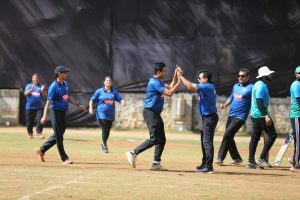 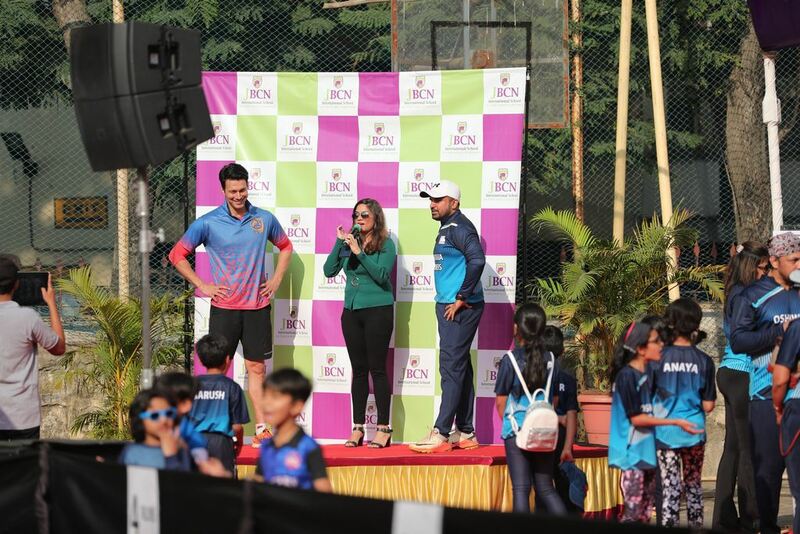 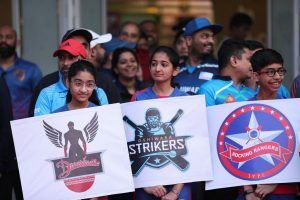 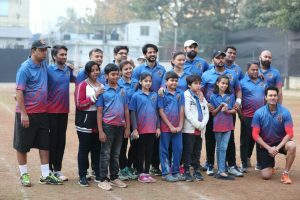 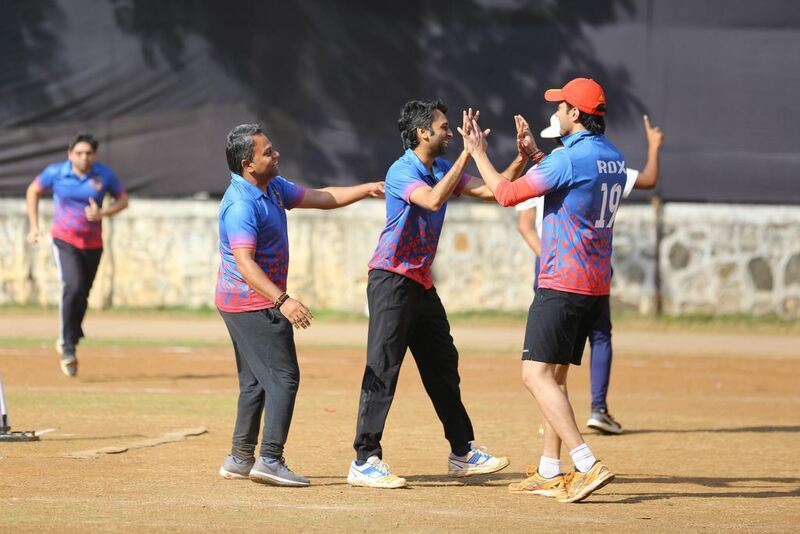 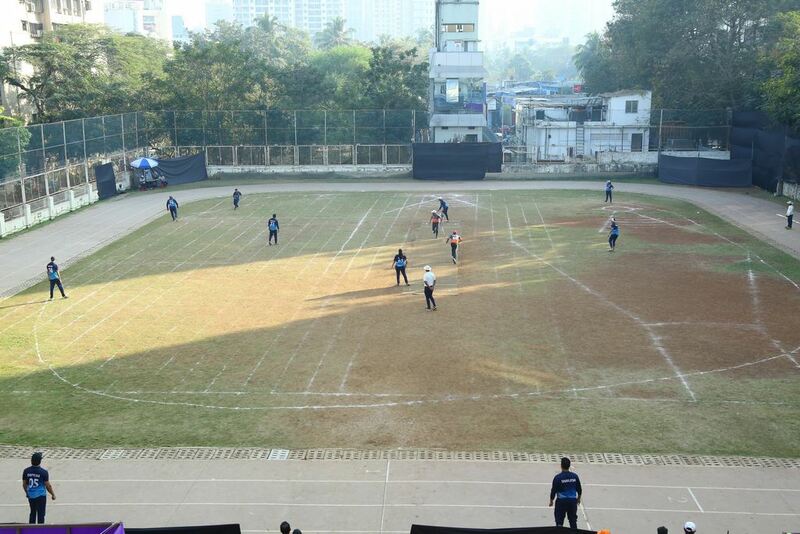 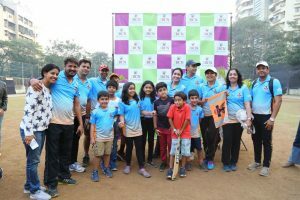 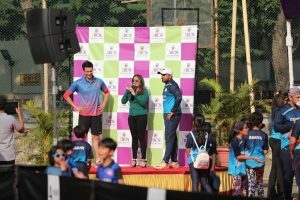 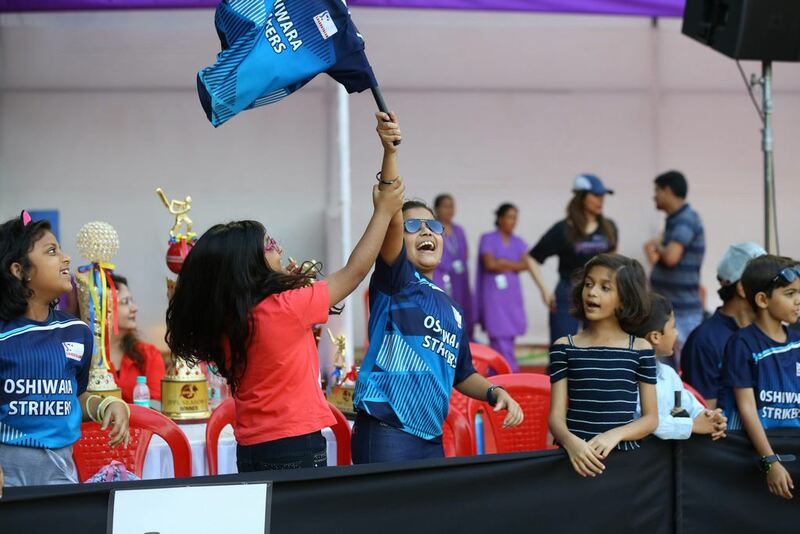 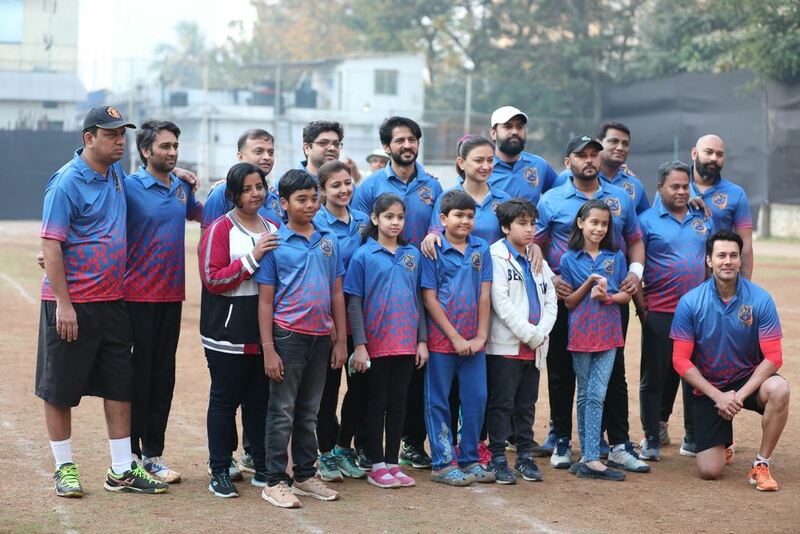 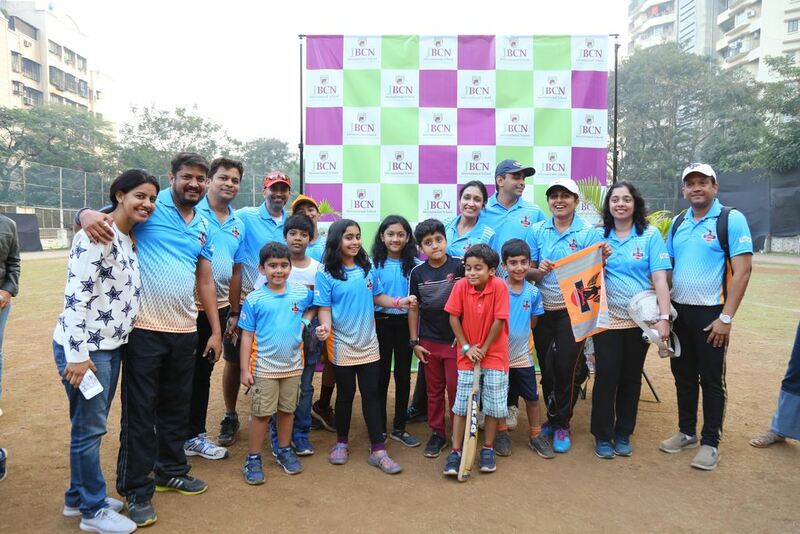 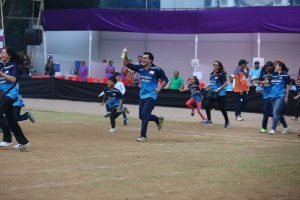 JPPL – is a unique format that gets in daddies and mommies to play cricket in competing, having loads of fun and in the process also teaching our children that enjoying the game is what is most important. 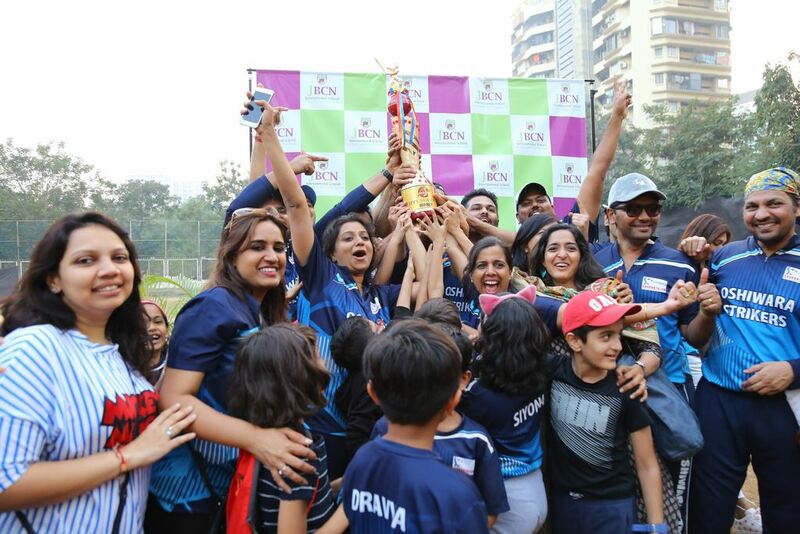 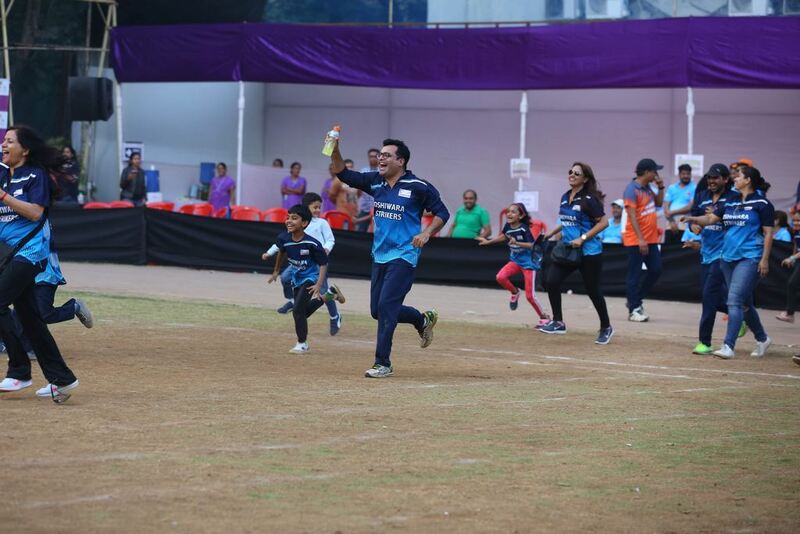 As JBCN Oshiwara comes together as a family of parents, children and educators, what follows is unlimited fun!!! 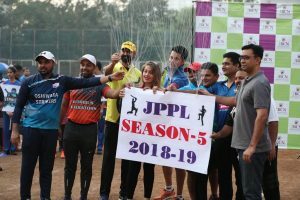 Congratulations to Oshiwara Strikers for winning JPPL SEASON 5.